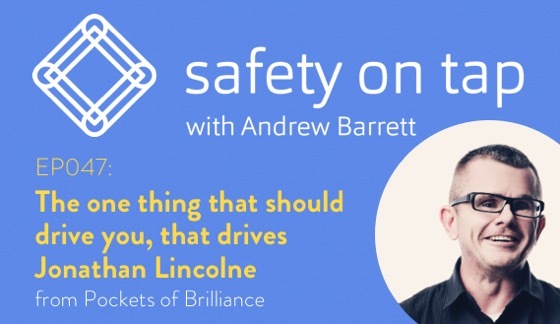 Today my guest is Jonathan Lincolne from Pockets of Brilliance, a research and implementation company that does work that is way sexier than that description suggests. I’m heading along to a workshop that they are running on their 5i change acceleration method on the 26th July 2017 in Brisbane. I know that many of you won’t be able to go, so I thought it best to get Jonathan on to talk about their approach to change. I’ll put the links in the show notes for you to check out the workshop details if you do want to attend, spots are limited and time is short! Come along to our FREE listener meetup in Brisbane after 5pm on the 27th July 2017 (details and RSVP are here).